— Enthusiastically married with two awesome kids. 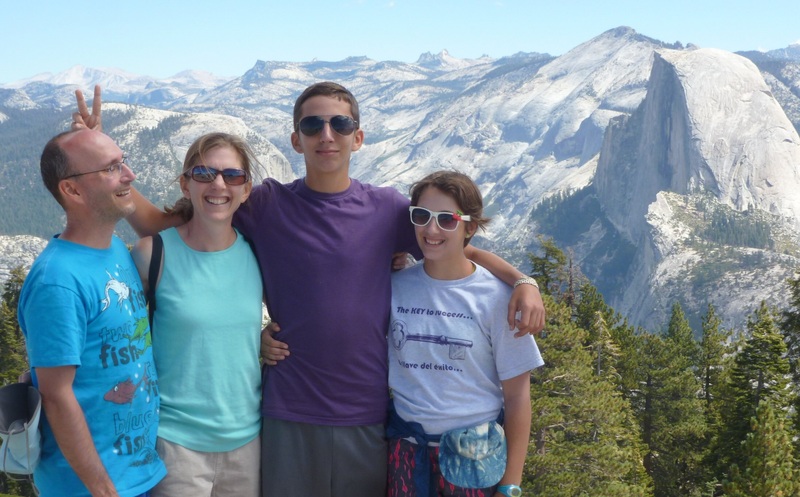 (I’m in blue on the left; my baby boy is abusing me; we climbed half dome the previous day). — Lots of travel, especially in western Asia and southern Africa (in my twenties), and climbing Mt. McKinley (Denali in Alaska in my teens).